We will likely begin Tripoli Research Launches in the near future when launch dates are approved. Chris Short, the TRA 38 Prefect, is the Research Launch coordinator. Research launches will not be on the same date as a regular SEARS Launch. All reseach launch activities shall comply with the Tripoli Research Code. Otherwise, the TRA insurance would not apply. TRA members Level 2 or above are allowed to fly. They can also fly commercial motors. SEARS non-TRA members are welcome to observe from the flight line. Do not bring non-members to the research launches unless coordinated with Chris. Of course regular SEARS launches are open to everyone and newcomers are welcome. Kendall Brent makes his own research motors and and can fill you in. SEARS does not recommend making motors unless you are TRA Level 2 and consult TRA members participating in reseach launches. There are classes available. As with any of our activities we must do them safely and not do anything to damage the farm or get a negative response from the owner of the sod farm! Note: John Hansel will handle the FAA waivers for research launches. There will be minimal launch equipment and the porta-a-potty will not be serviced. The next SEARS Launch is October 6th 2007 in Samson, AL. We expect cooler weather! Event #1 Odd Roc Day. 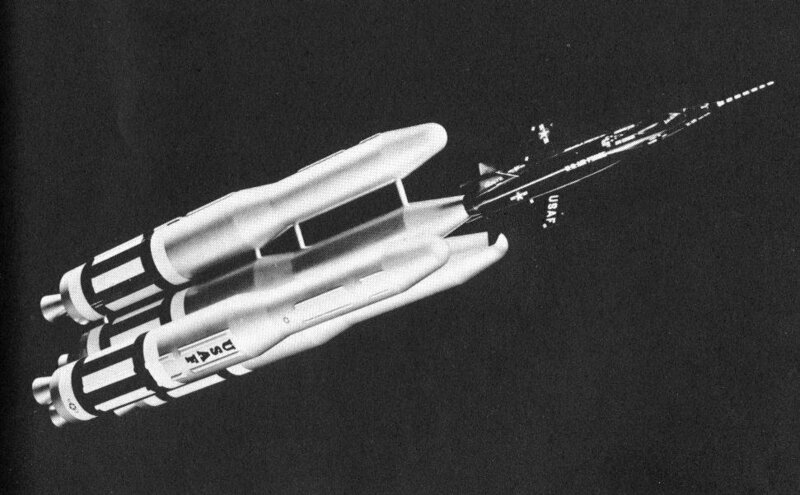 Odd Roc is a slang term for a strange-looking rocket. Odd Rocs are often made in the shape of non-rocketry-related items. Fly any Odd Roc on a green flight card and you will be entered to pick a prize from the prize pool. This event will end at 3PM. Event #2 Snitch Invasion. We will have a mass launch of up to 24 Snitch Rockets at 1 PM. (They are odd enough). So bring your Snitch. I will have a few Snitches for sale at $5 each. If you buy a Snitch from Greg, Your $5 will go to the TARC Fund. SEARS 572 held its monthly launch on Sept 8, 2007. The temperatures were warm. They climbed into the low 90s, but the humidity was not too bad. The winds were higher than forecast. They peaked out between 10 and 15 mph. The event was cluster and drag race day. We had several entries and John Stein won the prize drawing. It was great to see he and Sherry back at a launch. The no burn alert for Geneva County is lifted. So the SEARS Samson launch can go ahead. Thanks to John Hansel and Marty Wiggins for checking into this. The event for Sept 8th will be combined Cluster and Drag Race Day. Fly a cluster or drag race a friend (use a green flight card) and be entered to pick a prize from the prize pool. The event ends at 3PM. Equipment setup is at 8:30 and waiver opens at 9:00. 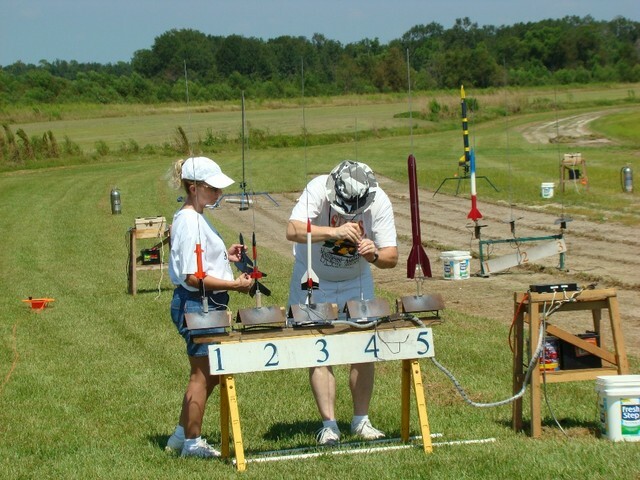 You are currently browsing the SouthEast Alabama Rocketry Society weblog archives for September, 2007.